If your Western New York restaurant would like to serve mouthwatering ribs, Schneider’s Seafood + Meats can help. 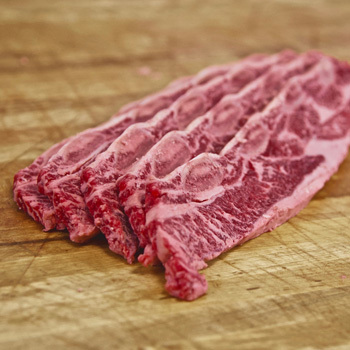 Through our unique butchering process, we’re able to produce uniform rib cuts for our customers. Whether you are interested in ordering beef short ribs or Korean-style short ribs, you will get a beautiful, consistently-sized cut every time. 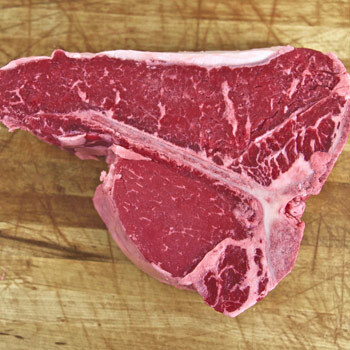 When customers sit down at your restaurant and order chops, they’re expecting you to provide them with high-quality cuts of USDA Select, Choice and Prime beef. That’s exactly what you’ll be able to do with help from Schneider’s Seafood + Meats. We offer the best chops in the business and can send you Frenched veal chops, veal Porterhouse chops, and Kansas City veal chops that will all make delicious additions to your menu. They’ll also be reasonably priced to help your establishment enjoy generous profit margins. 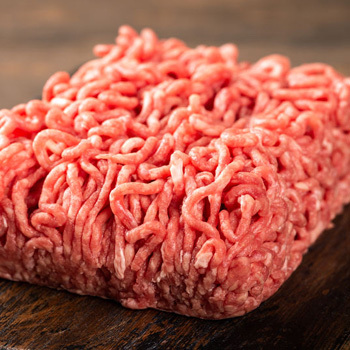 In addition to providing Buffalo and Western New York restaurants with different beef cuts, Schneider’s Seafood + Meats can also deliver fresh ground beef to your establishment. Fresh ground beef blends, as well as fresh ground veal can allow you to make delicious burgers, meatballs, meatloaf, lasagna, and so much more. Our ground beef is made from the same high-quality beef as our other meat products and will help diversify your menu. When thinking of ordering a nice dinner at a restaurant, customers often salivate at the thought of ordering tender steak, ribs, chops and other fresh beef options. In order for restaurants to separate their menus from local competitors, it’s essential for them to have high-quality cuts of beef for their customers to choose from. 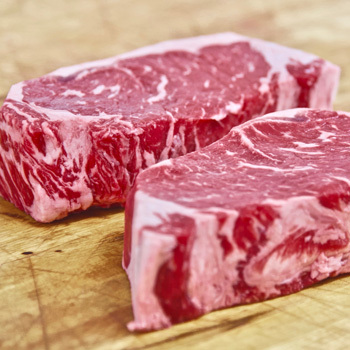 Schneider’s Seafood + Meats offers a bevy of top-grade beef options to restaurant owners and managers, including numerous steak cuts, beef ribs, veal chops and fresh ground beef blends. Our butchers will make sure your orders are consistent and that sizing stays the same.